Taking medications as prescribed is essential for maintaining optimal health. Yet only 50% of patients with long-term chronic illnesses are estimated to adhere to treatment recommendations. A recent study using health care system data from British Columbia, Saskatchewan, and Manitoba found that 76% of patients with multiple sclerosis (MS) had good adherence to their disease-modifying drugs in the first year of starting therapy. The study is one of the first population-based studies to examine adherence to MS treatments and the first to do so in North America. It is unclear why individuals with MS appear to have better medication adherence than individuals with other chronic conditions. However, the active medication training and support programs provided to these individuals may be key. Individuals prescribed these medications are typically instructed by a specialist nurse and receive ongoing support and follow-up throughout their treatment. 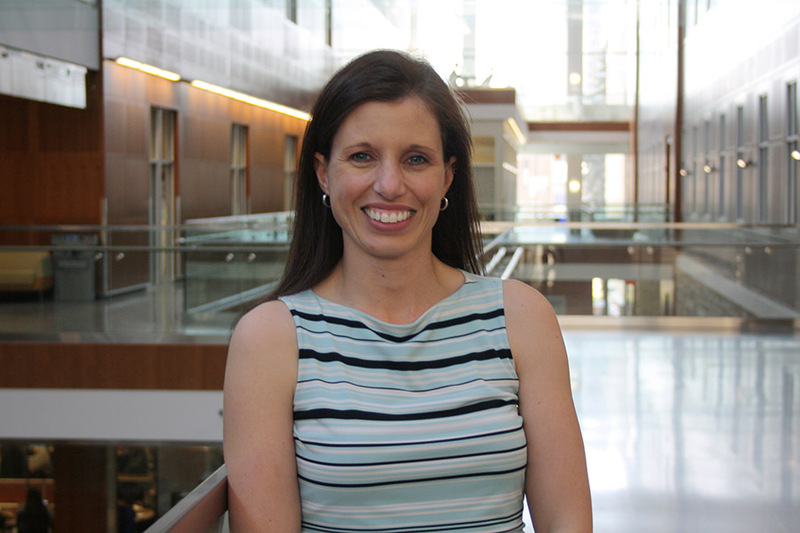 Dr. Charity Evans, the corresponding author of this study, and her colleagues were recently awarded a 3-year Project grant from the Canadian Institutes of Health Research to test this idea. Understanding the factors at play in MS management could help effectively manage other chronic diseases. Read about this National Multiple Sclerosis Society funded-study in the open access journal Multiple Sclerosis and Related Disorders: Adherence and Persistence to Drug Therapies for Multiple Sclerosis: A Population-Based Study.